Dr. Brian Conner, D.C., C.N.S., C.K.T.P., C.D.N., IFMCP provides safe and gentle chiropractic care to his patients. Using the latest technology such as electrical stimulation and ultrasound, as well as hot and cold packs, essential oils, supplements and herbals, Dr. Brian treats his patients with an Integrative approach. He uses Kinesio Taping, Active Release Technique, and many other modalities to provide relief to his patients in pain . As a nutritionist, Dr. Brian is able to compliment this chiropractic care with personalized therapeutic meal plans. Kinesio® Tex Taping is used to re-educate the neuromuscular system, reduce pain, optimize performance, prevent injury, and promote improved circulation and healing. Dr. Brian uses advanced 3D Computerized Technology to provide custom orthotics to his patients. These are often covered by a patient’s insurance plan. 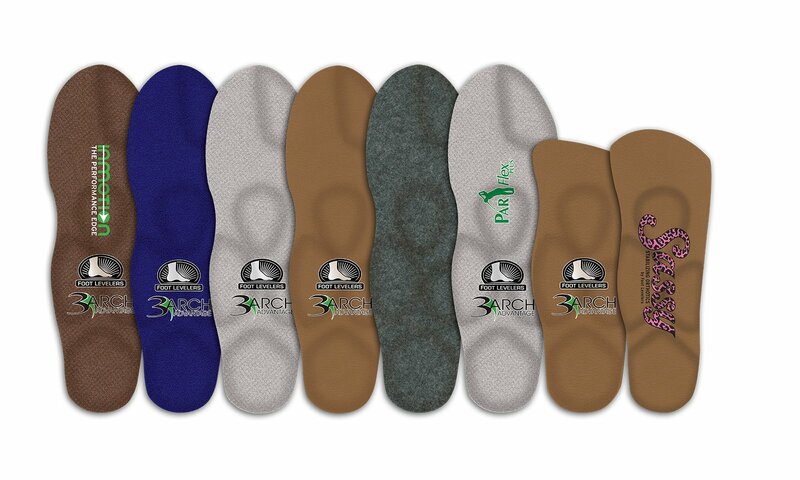 These comfortable orthotics can help with flat feet, plantar fasciitis, low back pain, and many other conditions. The Fibroblaster is an instrument used to assist soft tissue mobilization (IASTM). It is used to separate and break down collagen cross-links, and stretch connective tissue and muscle fibers. It is also used to increase blood flow and circulation to and from the area, and to increase cellular activity in that area.